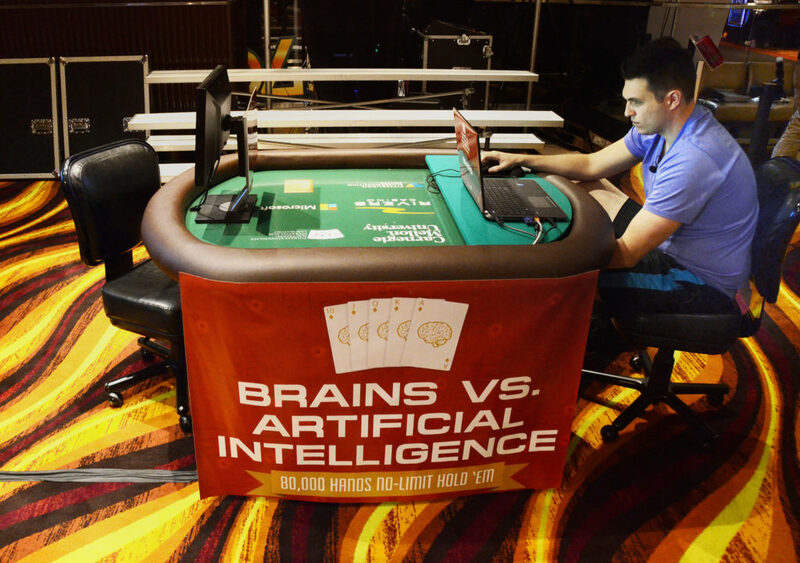 Ever since the debut of the original AI poker bot (called Orac) back in the early 1980s, developers have continued making strides forward with artificial intelligence poker software. 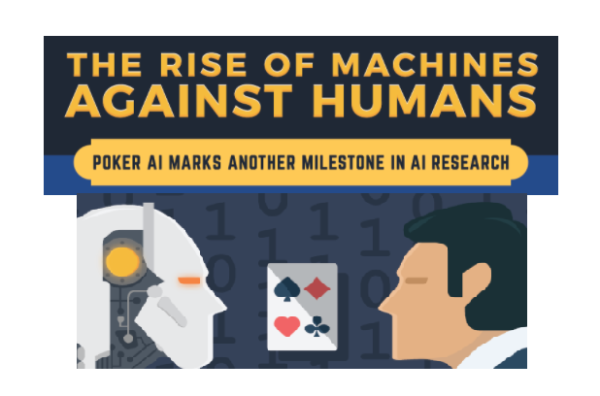 The infographic presented here, along with an explanatory article, contains some fascinating information about artificial intelligence in general and poker’s affiliation with AI in particular. Certainly worth checking out!